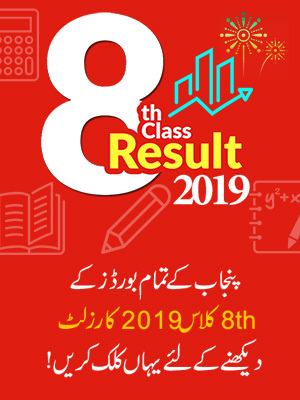 Faisalabad Board 11th Class Result 2019 will announce on 8 October 2019 according to Faisalabad Board Officials. 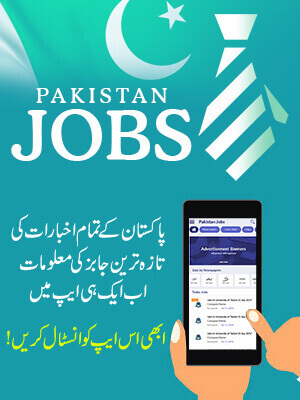 BISE Faisalabad Board Inter Part 1 Result 2019 is going to be announce on 08 October 2019 according to the official statement. Students of Inter 11th Class can check HSSC Part 1 Result Faisalabad Board online at BeEducated, stay with us to check result. Board of Intermediate and Secondary Education, BISE Faisalabad Board is the commanding body of Faisalabad as it organizes the exam of matric and inter every year. Likewise previous years the exams of first year were held this year in the month of May, 2019. So after the exams now the board is officially ready to announce the result on 10th October 2019 for the awaiting students. BISE Faisalabad was developed in 1988 and it its first exams in 1989 for inter and the matric students. 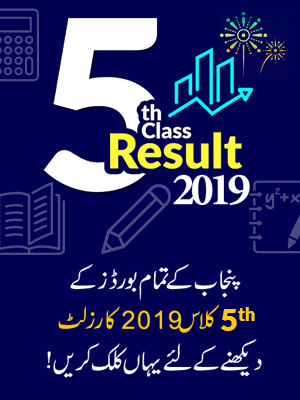 Faisalabad Board has the authority to organize the result and exams annually not only for Faisalabad but also for the districts that comes under its territory. In which Jhang, Chiniot, Toba Tek Singh and Faisalabad comes under the banner of Faisalabad Board. So as soon as the result will declare by the board Be Educated will upload it and it will also make you updated regarding the latest news of result. So students stay in touch with BeEducated to get the latest update about the first year result and also for checking the result online.